This year, I plan to travel with family and friends, with weekend breaks to my capital city, London, as well as a holiday in Switzerland and adventures in Germany too. I’m really excited to be visiting new places and going back to countries I’ve been to before. You must all know by now that I love shopping! There are some little markets as well as huge designer stores on beautiful streets for some window-shopping. 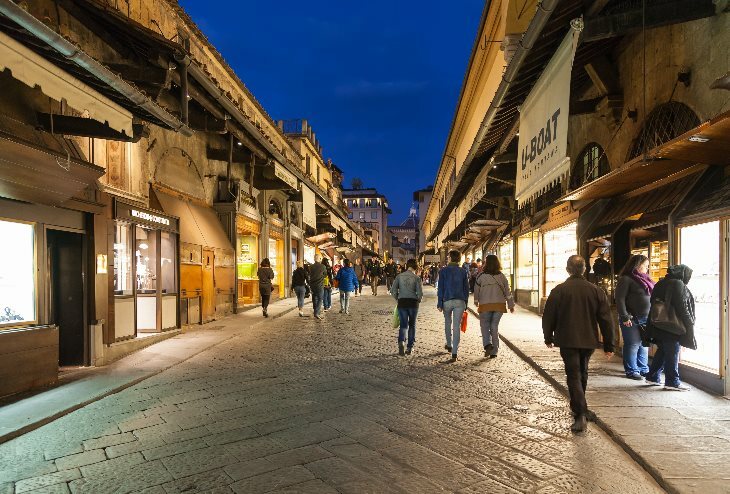 Via de’Tornabuoni is Florence’s most famous street full of boutiques. 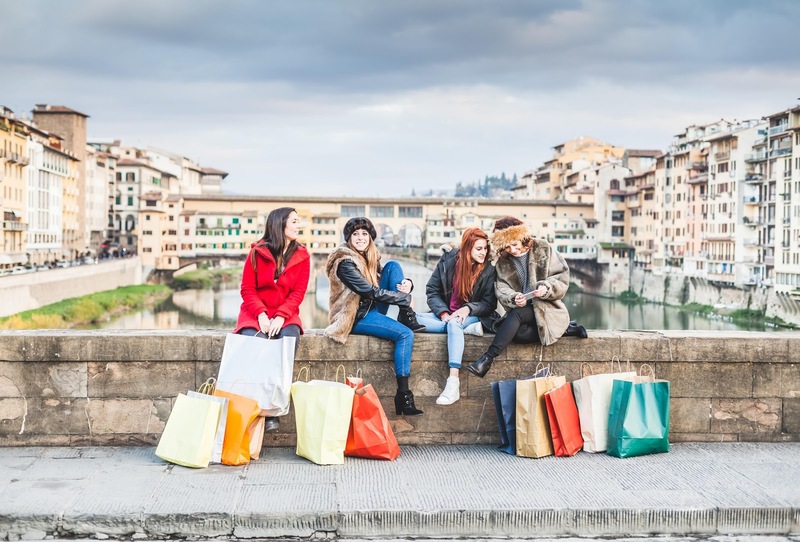 The luxurious hotel Portrait Firenze is located near Ponte Vecchio so any shopaholic staying at this hotel can take advantage of all of the shopping streets nearby! You can read more about the hotel here! This is another important factor and reason why I would love to visit: pasta is my favourite food! I also think it would be nice to start the day and end the day in a restaurant/bar with the prettiest interior that shows the Italian style and a view to Instagram. Caffè dell’Oro can be found in the Portrait Firenze hotel. Mercato Centrale is also a spot that’s great for street food. Cathedral di Santa Maria is located in the Piazza del Duomo and is the most visited tourist attraction in Florence, the artistry is beautiful and I would love to see it for myself! I also love visiting museum’s and art galleries and Galleria Dell’Academia is most famous for it’s sculptures by Michelangelo. I am still planning my summer, with 3 month’s free time, I’m going to try and do as much travelling as I can. Where would you like to visit this summer? *Thank you to Portrait Firenze for sponsoring this post!